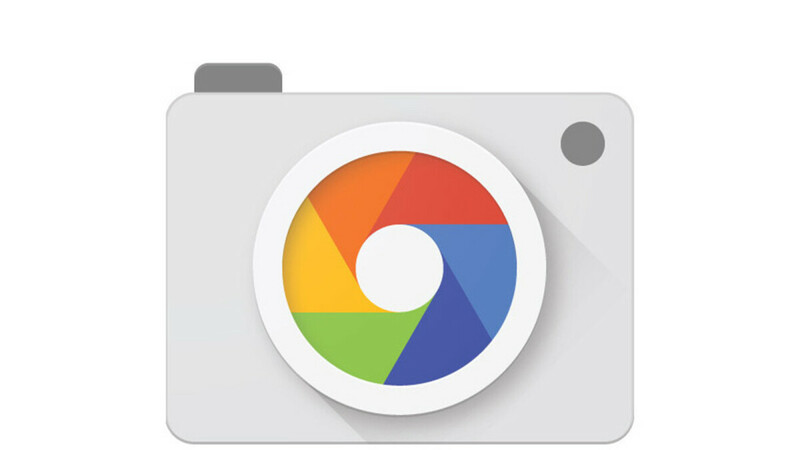 Google Camera v5.3 has just began rolling out to a plethora of compatible devices, and as usual, its official changelog is as non-descript as ever. Such app updates are dime a dozen and hardly ever make any headlines, but this one is different: an APK teardown conjured by AndroidPolice has revealed that a certain future version of the app could arrive with a host of exciting new features. In particular, the teardown reveals that Google could be prepping an automatic wide-lens distortion feature, which would likely attempt to fix the often undesirable perspective distortion associated with such kind of photography. That's especially true when it comes to portrait images as distortion makes facial structure unattractive and is usually quite unlikely to net you a ton of Instagram likes. Another long-anticipated feature that seems slated for a near release is the ability to capture RAW format images alongside your regular JPEGs. This would allow more advanced photographers to edit their shots in a non-destructive manner with a specialized app and, say, pull out way more data out of the highlights and shadows of the image. Another new features that could be hinted by the torn down Google Camera app is an automatic framerate picker for video recording, which would automatically choose between 30 and 60fps. Nothing else can be found about this hinted feature, so it remains to be seen what Googe is actually aiming for here. As far as getting v5.3 of Google Camera on your phone, you can either wait for the update to arrive or sideload it if you're feeling impatient. You can get said version of the app from the source link. For android P only? Edit: Oh I see, taken from Android P DP4, gotta wait then for a O version. full manual control would b nice tbh..maybe..